17-year-old Stacey Hyde (right) spent the evening of 3rd September 2009 out drinking with her friend Holly Banwell (27) in their home town of Wells in Somerset. 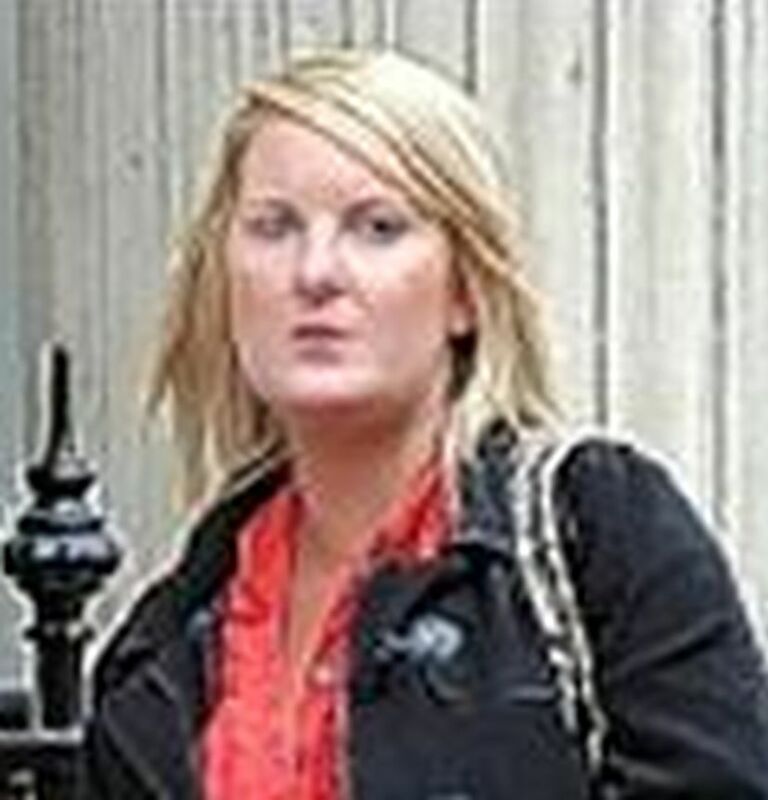 Afterwards, the pair decided to return to the flat which Holly shared with her boyfriend, 34-year-old Vincent Francis. When the police arrived Stacey was very distressed, sobbing and saying: “He tried to kill me…I had to help Holly…he was going to kill her…I thought he would kill me …” She was found to have injuries, some of which were consistent with previous self-harm, and others caused by the forceful struggle with Vincent (left). 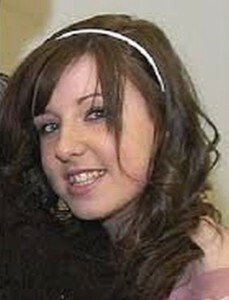 Stacey was arrested by the Police, remanded in custody and, less than a year later, was put on trial for murder. It was acknowledged by the prosecution that there had been 27 separate incidents of domestic violence between Vincent and Holly, and that Vincent had also been violent towards his previous girlfriend. The court heard that Stacey had terminated a pregnancy the previous year and was on antidepressants. 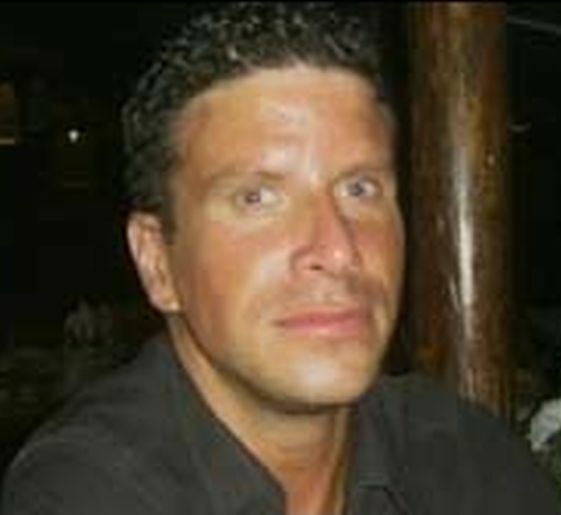 Nevertheless, Stacey was found guilty of murdering Vincent. At the age of 18, she was sentenced to life imprisonment. From being a “bubbly, lively” girl (left) with a love for drama and theatre, Stacey began drinking heavily, self-harming and she became bulimic. 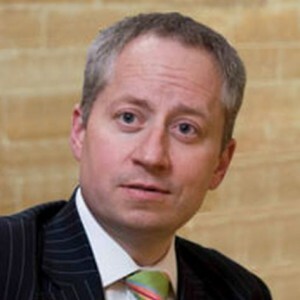 There are even suggestions by her lawyers that Stacey was raped several times when intoxicated – though she did not initially perceive them as abuse. Julie’s sister Diane (right), Stacey’s mother, said that she knew that Stacey was out with Holly, but expected her home so she could enrol for college the next day in a performing arts course. 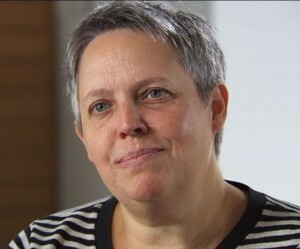 Stacey’s lawyer Harriet Wistrich (right) believes that, in Stacey’s original trial, the impact of her traumas “was not sufficiently understood, explored or accepted,” and that certain traumas such as those relating to abuse could make someone respond differently to male violence. She pointed out that there is new evidence which would support a defence of diminished responsibility, relating to Stacey’s mental health. When the trial took place in 2010, Stacey was studied by adult psychiatrists who concluded that she had any serious mental health issues. But now, a number of issues in Stacey’s past have come up, including abuse and sexual violence. It’s now known that she used to self-harm, was bulimic, and previously tried to kill herself. 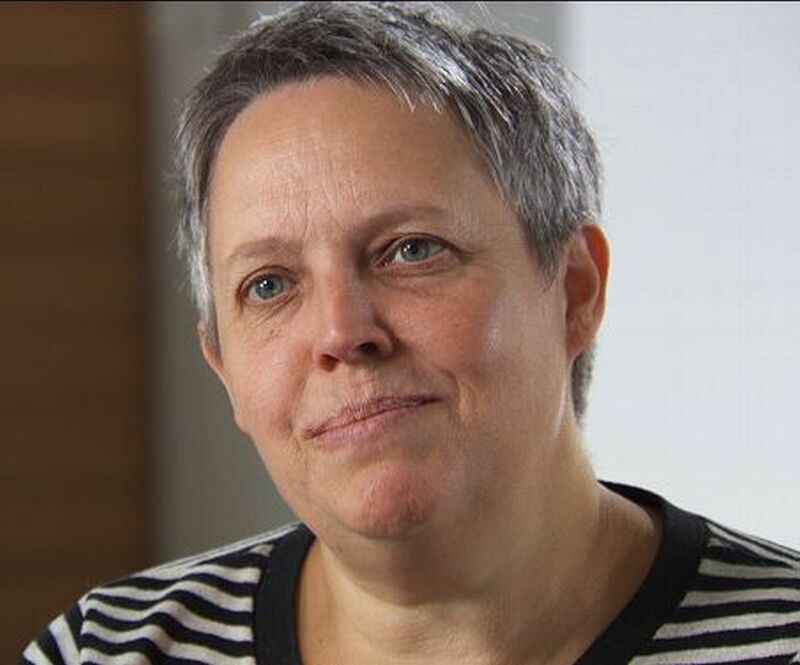 Child psychiatrists have looked into her behaviour and found that she has ADHD and a personality disorder, conditions that would point towards diminished responsibility and also a lack of ‘specific intent’ to murder. 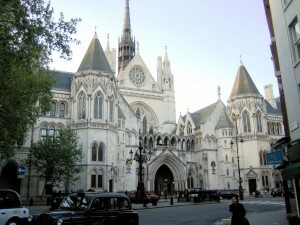 Yesterday, Stacey’s appeal took place at the Royal Courts of Justice (left) in London, where the Appeal Court judges decided to overturn the original verdict. 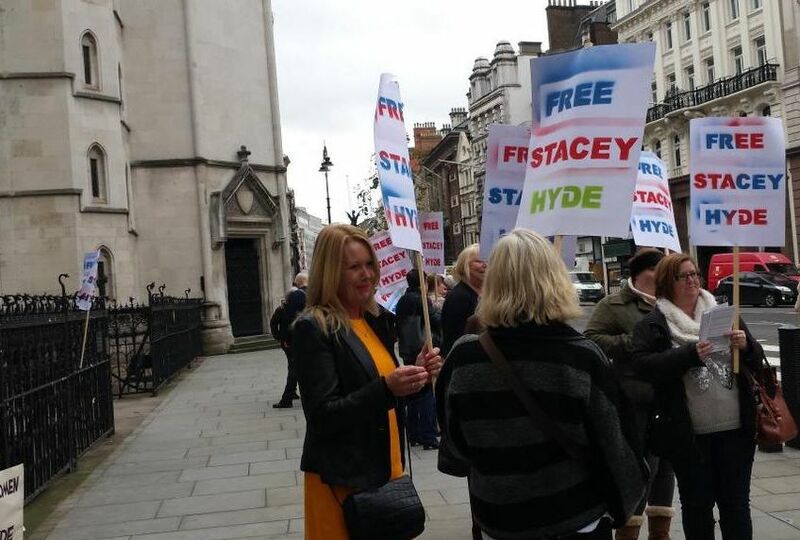 However, Stacey is not yet free, as the judges ruled that she should face a re-trial. This is expected to be heard in the new year. 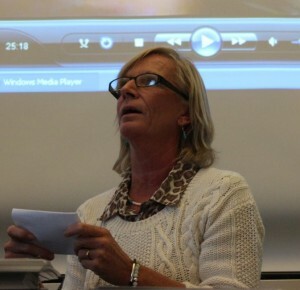 She will stay on remand at Holloway Prison until then. 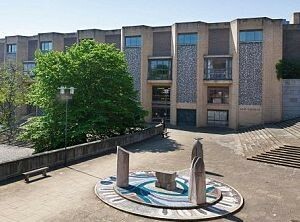 Stacey’s re-trial began at Winchester Crown Court (right) last month. A reporting ban meant that there was no news on the progress of the trial for four weeks, until last Wednesday when the jury returned and Stacey was acquitted. She then walked free from the court after a total of five and half years in prison for an offence that she did not commit. 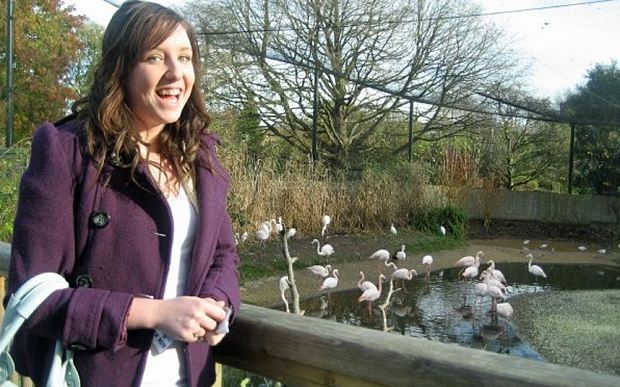 At Stacey’s appeal in November, the adolescent psychiatrist acting on behalf the Director of Public Prosecutions (DPP) was unable to support the prosecution and instead gave evidence for the defence. 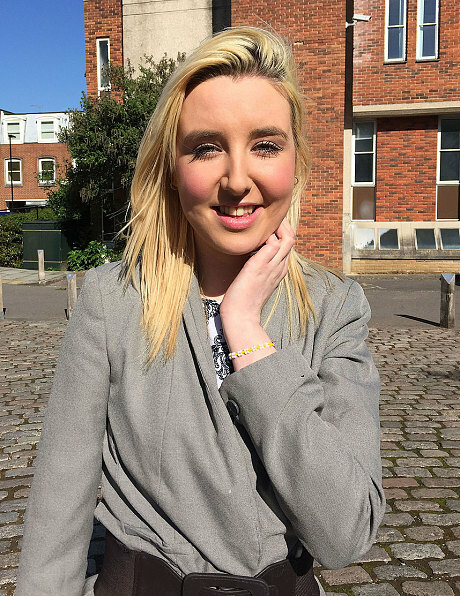 In spite of this, the prosecution were not willing to accept a plea of manslaughter on the grounds of diminished responsibility and provocation, offered by the defence team to prevent Stacey’s having to undergo yet another ordeal. Not only did prosecutor Christopher Quinlan (left) insist that she should face a fresh trial for murder, but he vigorously opposed applications for bail following the successful appeal, ensuring that Stacey remained in custody for a further six months awaiting trial.